Long Term Care. Retirement Living. 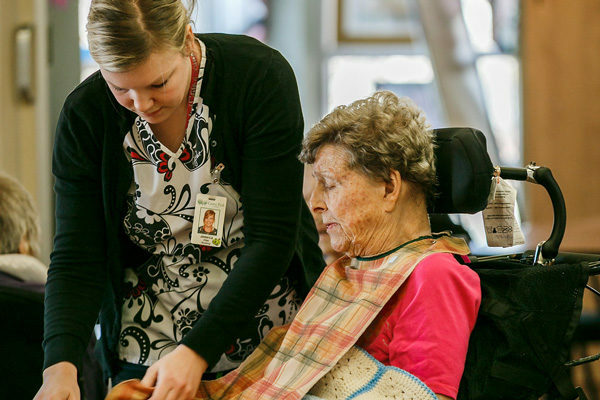 Championed by a dedicated Leadership Team our Home provides exceptional care for seniors, employment opportunities, and meaningful volunteer placement. 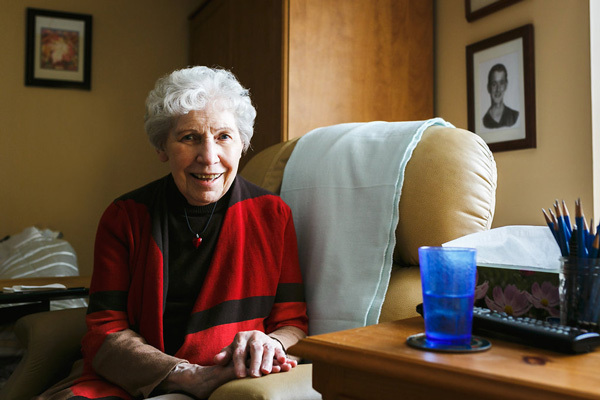 Grove Park Home cares for 143 seniors on a campus of five units. The Home has an unsurpassed commitment to care. 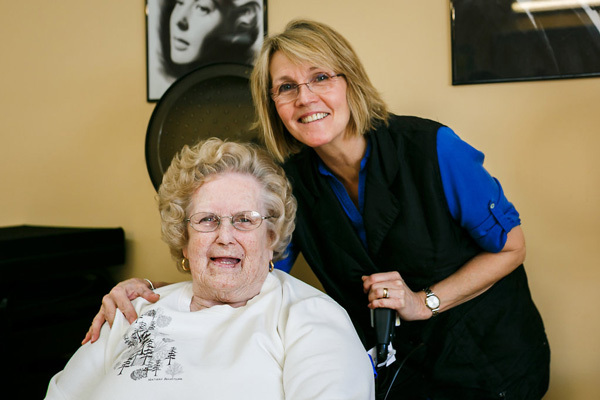 Mulberry Lane offers 14 boutique style suites for independent seniors. Social calendars and an intimate dining room are featured. 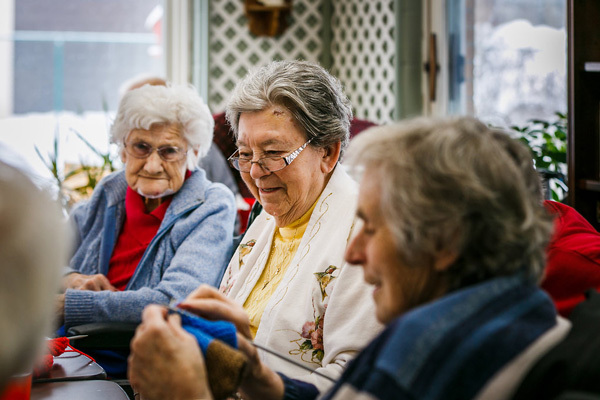 Senior Encounter offers social, educational and therapeutic recreational activities for seniors on a daily basis. 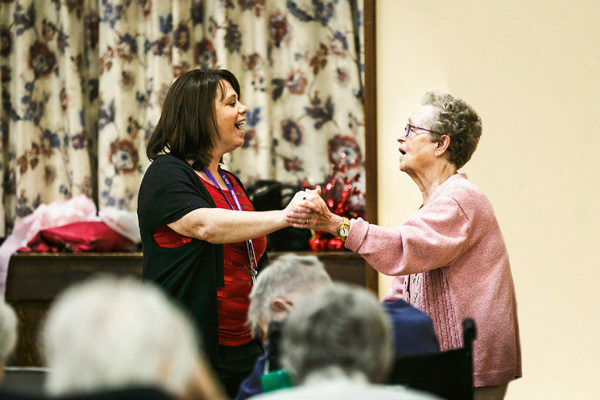 Resident Events are a daily part of the Long Term Care Home. Special Events outside the Home also assist fundraising efforts. Charitable and not for profit, the Home relies on family and community support for special projects and resident care needs. The Home offers 3 meals and several snack and beverage options throughout the day. For 143 residents, that means an impressive 260,000 services per year. Nutrition is specific to each resident and menus vary by season. Dining rooms are bright and spacious. Programs staff offer monthly activity calendars for residents. Encouraged to attend these daily activities, programs offer social interaction, exercise, cognitive improvement, entertainment and more. Volunteers and families are welcome to attend and take part in daily activities. The Home offers 24/7 nursing care in a secure environment. 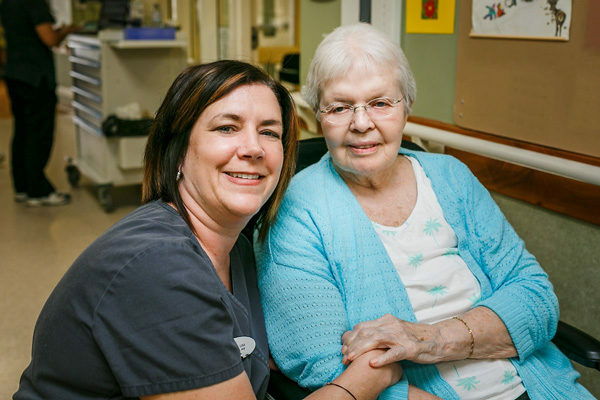 A full complement of dedicated staff are involved in care, including an on-site physician, nurse practitioner, registered staff and personal support workers. Care conferences are offered annually or as required. Physiotherapy and Rehabilitation are a vital part of therapies offered at the Home. 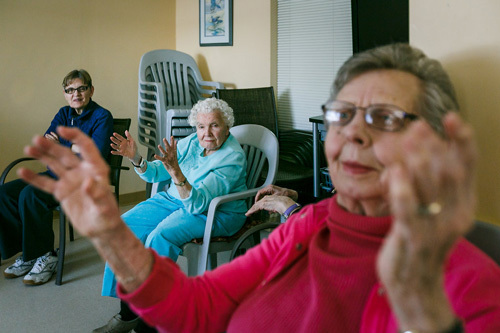 Resident days are enriched when they are able to participate in the daily activities of living. Assessments and plans are directed upon admission and with changes in health. The Palliative Care Team at Grove Park Home is gently led by staff and volunteers who offer kindness, support and understanding to families during a difficult time. Overnight visits are normal and care items are offered by the Palliative Care Team. 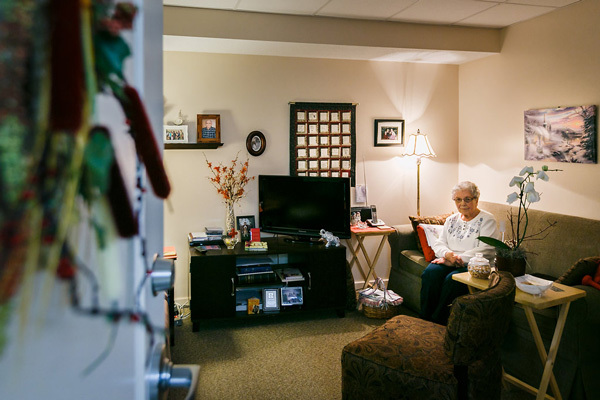 Grove Park Home has a Minister on staff who offers weekly Bible Study to residents. 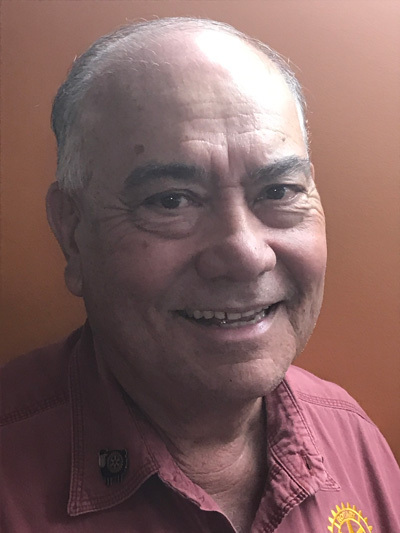 He serves as spiritual support to staff and families and officiates our semi-annual Celebration of Life. The Home also hosts local church representatives who provide weekly services in our chapel. 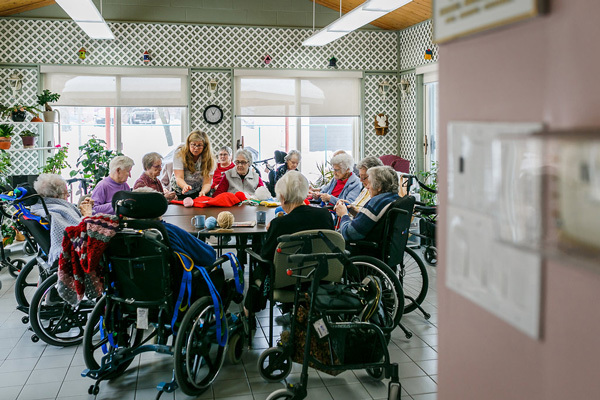 Nourish innovator Travis Durham and his long-term care organization Grove Park Home was awarded the Advantage Ontario’s 2018 Innovation and Excellence Award, which recognizes innovative programs or techniques in workplace quality and the provision of care or services for seniors. To continue, read the full article on the Nourish website, by clicking this link. A look back to the beginning.